We are a non competing local wind band. 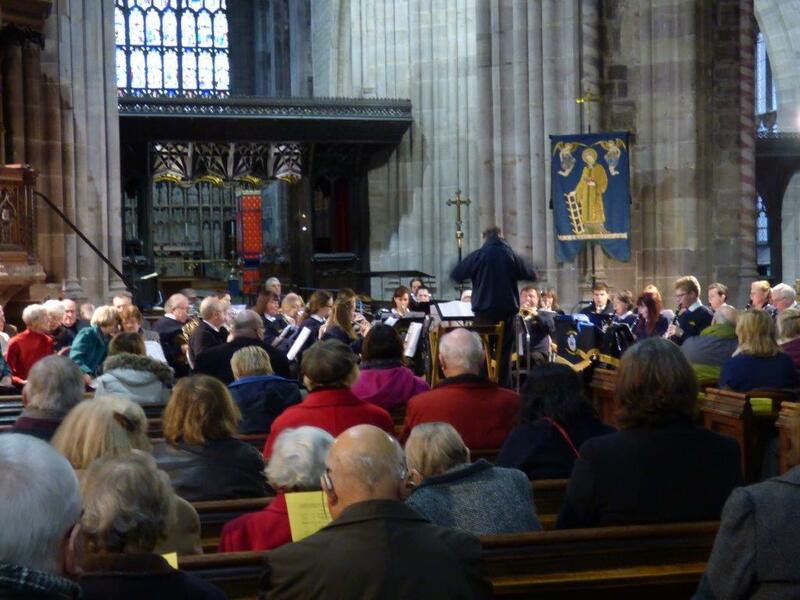 We play at community, civic and fund raising events in and around South Shropshire. If you are interested in booking the band to play at your event then please get in touch. BOOK BAND. We are looking for extra trumpet players to join, and there is a seat available for a tenor saxophone player.